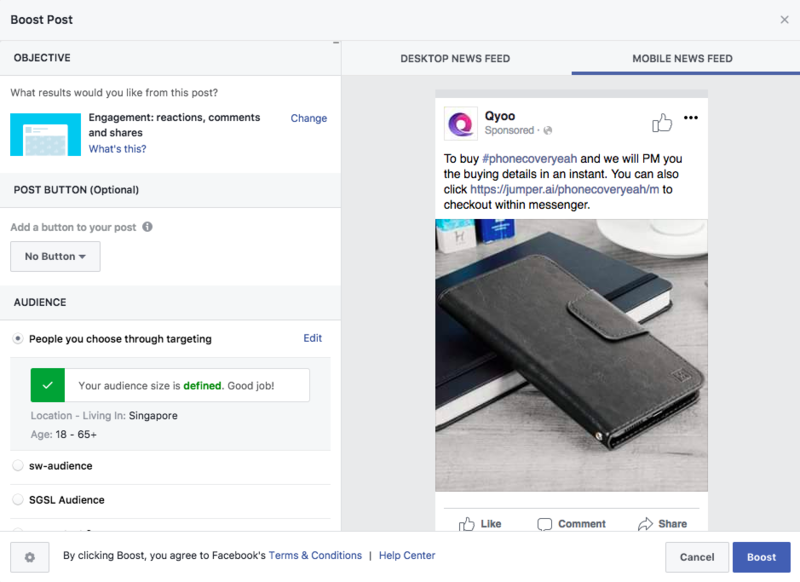 There are 2 awesome ways jumper works with Facebook Ads, this is key to keep in mind. Let&apos;s get straight to the point where how to make the most of your ads. 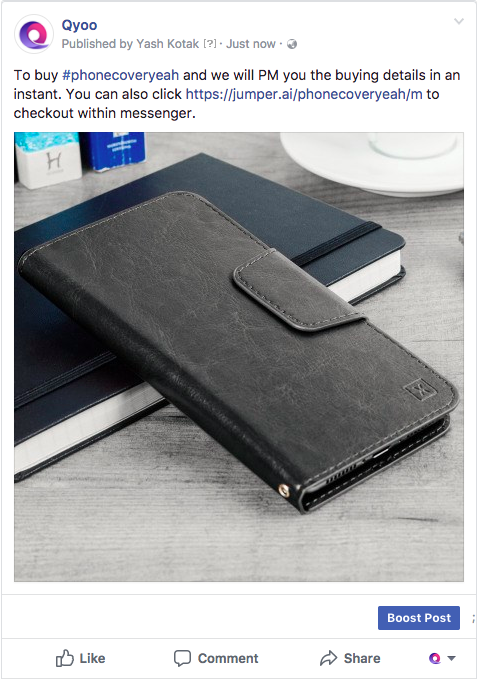 You&apos;ve added a product and its live on your page. A clear call-to-action goes a long way. 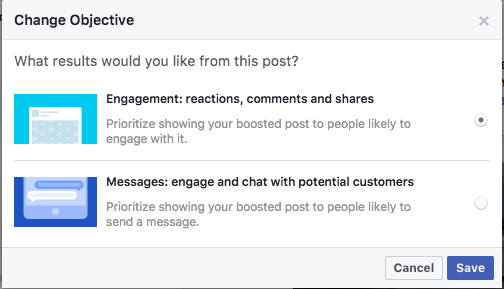 You can now boost the post to reach your relevant audience. Note: Both the above cases have a similar approach, one has a button, the other need not and it&apos;s totally up to you on how you feel best to engage with your audience. It&apos;s best to A/B test and gauge results. You now choose your audience if you already have an audience set created or click Create New Audience to make a new set. Select your budget and times to run, enable/disable Facebook pixel, select your Payment Method and done! Take a moment to read Facebooks T&Cs and Help Center in case you have any doubt. This is best explained by Facebook and you can find the relevant information here. Let the jump in your sales begin. Feel free to reach out to our support staff on our live chat - we&apos;re around most of the time. Our ETA to answer is less than 2 hours at most times.